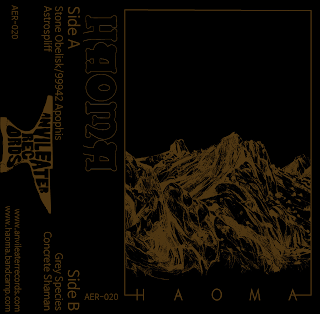 Coming to us by way of Denton, Texas, where Anvileater Records makes its home, this two-piece Swedish outfit has received a remastered reissue of their debut EP, originally released back in 2013. The four tracks (three nice and sizable, one so quick it's almost a bridge) dig into doom with a warm corona, lashing together heavy riffs and spacy atmosphere for a heady trip through fuzzy lands. The song titles are nicely evocative (among them, "Astrospliff" and "Concrete Shaman"), the bass has the power to make your head swimming if you're in the right position relative to your speakers, and as the tunes get looser over the EP's run, the music achieves a hypnotic effect. The end of the last track feels like it comes too soon, and it'll easily lure you back in for another go if you're willing. 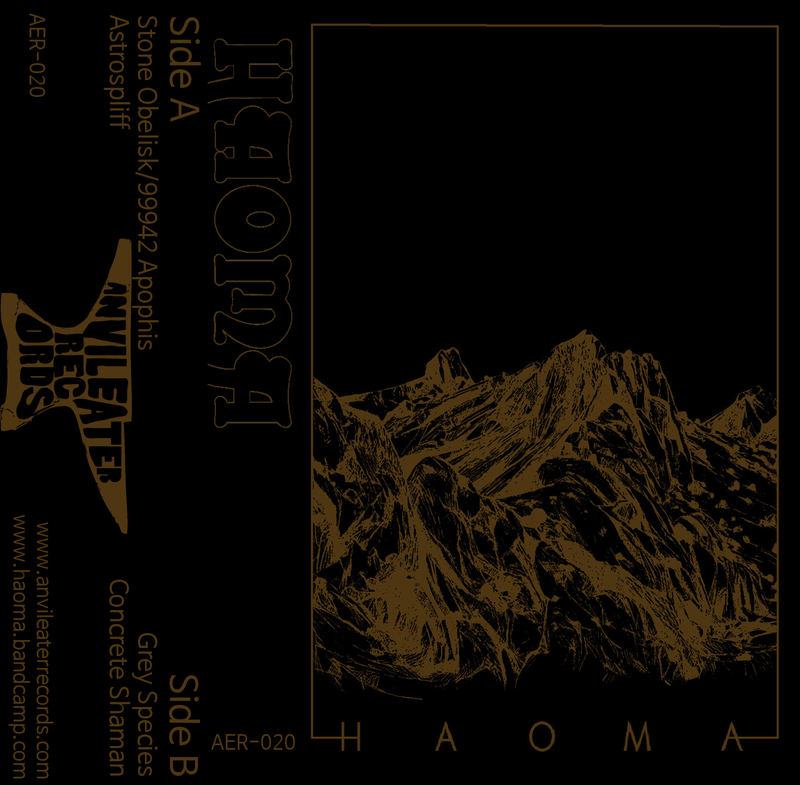 One hell of a debut, tapes and downloads are currently available from the label.